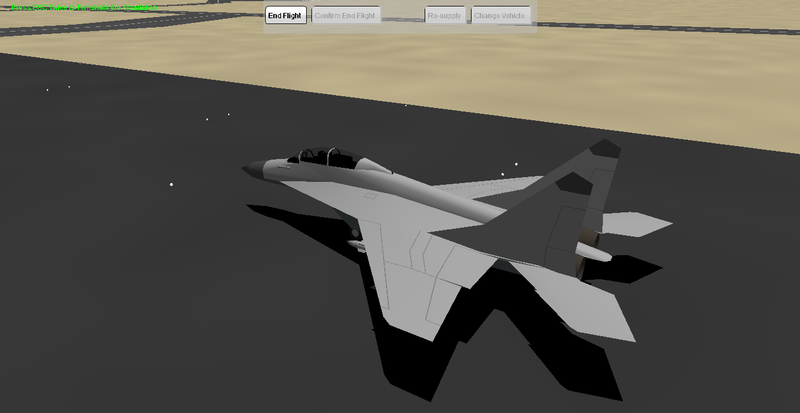 I've finally sent the MiG-33 pending approval from Dision for final tweaks and release. I've also fixed the panel lines on the MiG-35 after much head-scratching. Turns out the way YS renders 4 vertex polygons can be different the way Blender interprets them, making a face have different curvatures in either program. This caused the panel lines to show up in Blender but not YS. 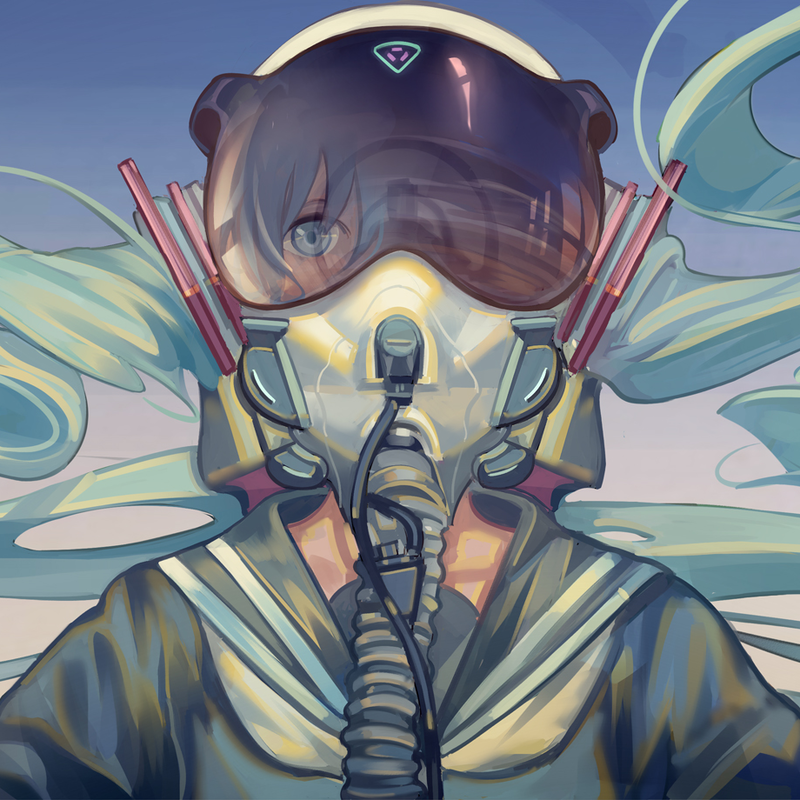 I had to mess around with the order of the faces on the wings to get it to work. New cockpit to match as well. NajmiCreative wrote: the DC-10 will be back! Might want to release that pack. It will be quite a long wait for new DC-10s, as I intend to let my OCD-ness go about again (ie spend lots of time perfecting it). 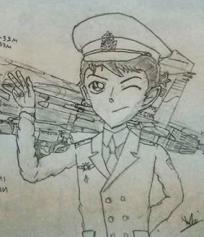 NajmiCreative wrote: EDIT:did you still have the CN-235 cockpit panels with you? I managed to recover this final version I sent to DD-Destroyer. YSFan wrote: Could you make that into an Airbus A320 please? Totally understand your need for perfection with the DC-10s and understand 'abandoning' them and starting over. 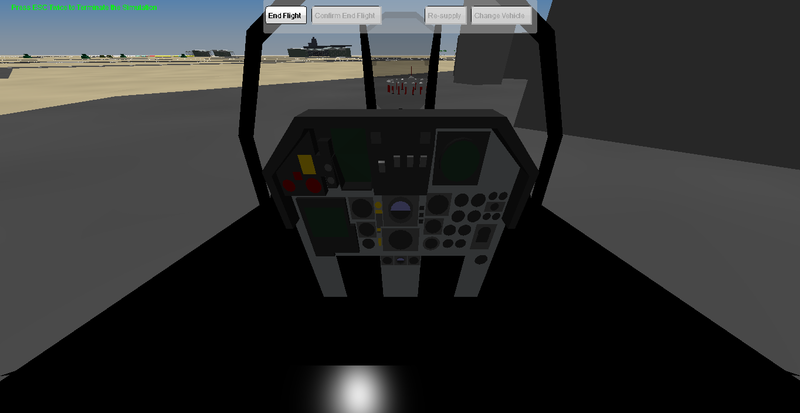 I did the same thing with the NG 737s, but I was able to re-use a few things like the cockpit instrument panel. I hope you will have some components that you can re-use to make life a little easier! Both of the pits look slick as all hell. Awesome work, NR! I decided to try and make both YS and Blender agree on the curvature of the wings of the MiG-35 again as I didn't quite like the previous curvature (more concave than convex). I attempted to do so for the whole of the last morning, and gave up after much cursing, swearing and anger. 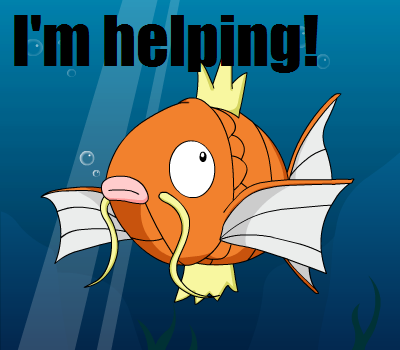 I gave it a second go that afternoon and worked somehow, so I went with that. 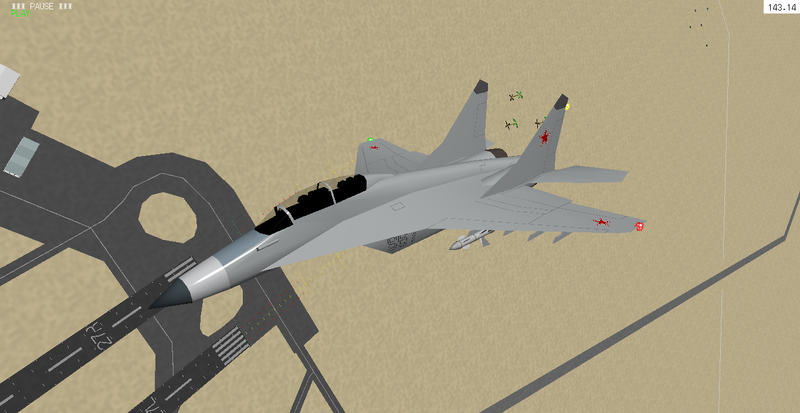 I also gave the MiG-35 a new paint scheme. The 35D is in the background, a tandem seater variant. The panel lines work well now. I have also found a very useful DC-10 resource here: http://www.airlinercafe.com/page.php?id=392, providing fine little details between production variants. This is very helpful, but adds a further level of complexity to the project, especially with the fairings (which I got wrong in my released Boneyard DC-10s) and horizontal stabiliser LERXs, given that these fine little variants are not known under official variant numbers. 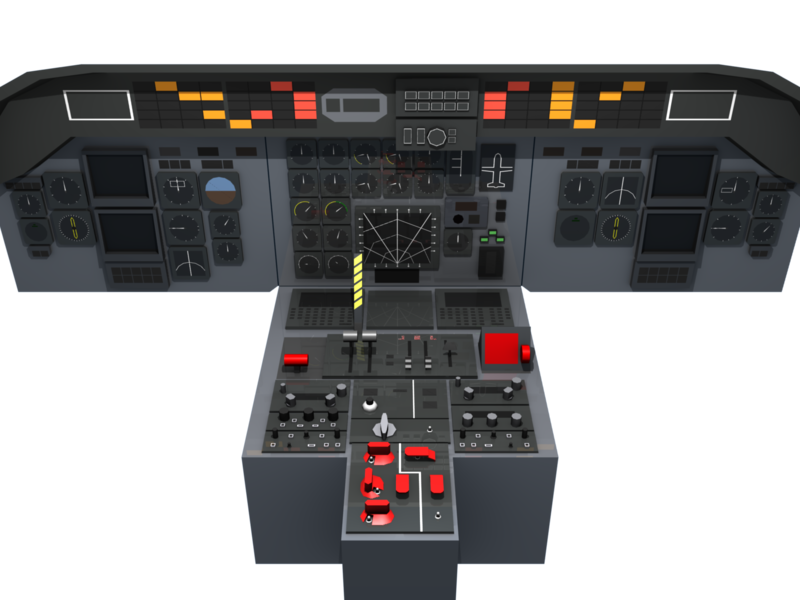 I need some help with this, as I do not know which to make to be an accurate representation of real life DC-10s while also not being too workload-heavy. 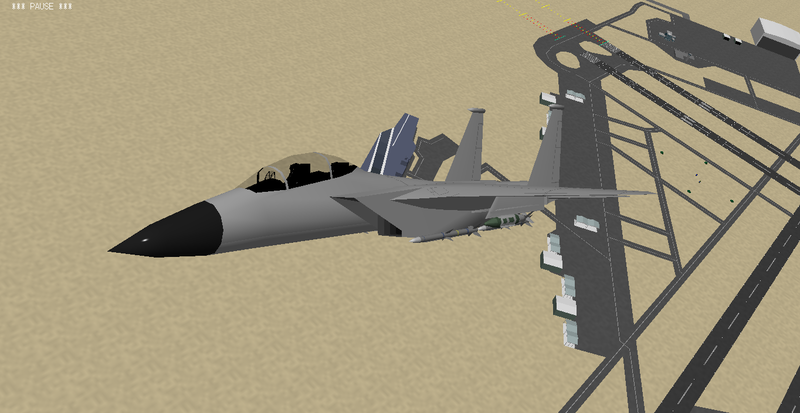 The MiG-29K and KUB have finally been done. This time, it's an Indian and Russian. Similar to the MiG-35, the K is a single seater while the KUB is a tandem seater. The wings fold as well. These will replace the 9-31 airframe in the current HQPGAC pack. 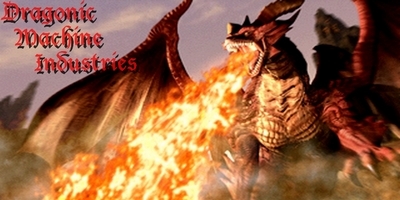 I will release these in the coming days. 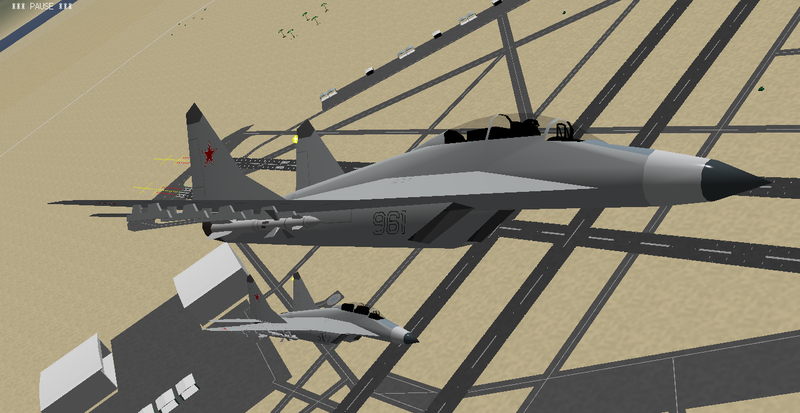 NightRaven wrote: The MiG-29K and KUB have finally been done. 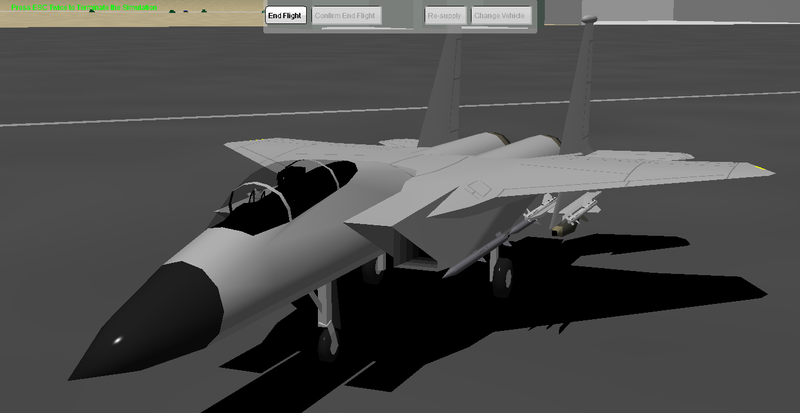 After toiling for about 5 hours on this, the HQPGAC F-15C Eagle now has a blank model. decaff put me in charge of making one after he decided he wasn't really up to the job and he and a few others had always wanted HQPGAC Eagles. 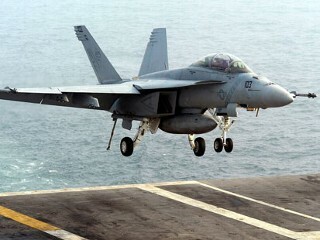 It's kinda odd, really, given my usual dislike of American aircraft, but I took it up. He had given me models that he had worked on, so I went ahead and improved the C first, such as recolouring the strobe and anti collision lights, and then redo-ing the entire suite of panel lines. I've probably done a better job at shrinkwrapping these panel lines than on my MiGs. The gear doors now work well; these took me 1 to 2 hours to panel, cut out and animate. Soon, a cockpit and other variants! Looking great. Cant wait for these! man o man. now there's a thing of beauty. Now I feel like a child playing in the sandbox next to the professional artist. This looks beautiful...Are you thinking about the D and E models as well or just the C? Put the finishing touches for the blank F-15C. 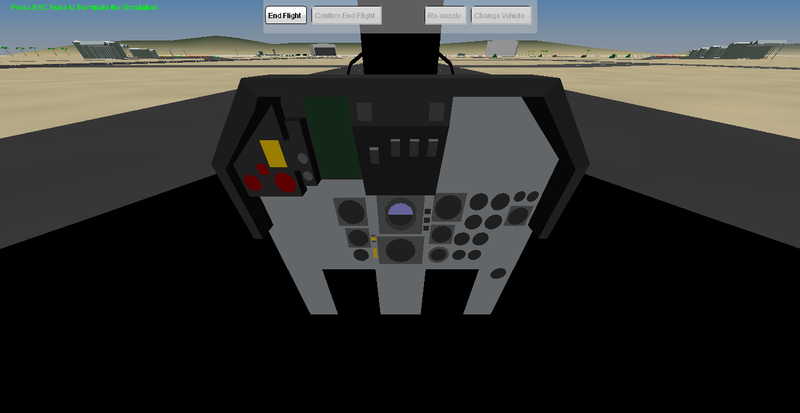 Changes include intake shadowing, more powerful strobe and anti-collision lights (ZL), a new HUD and cockpit, plus panelling for the air to air refuelling port. 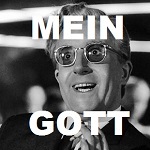 I am still in the midst of tweaking the dat from the GAC dat. decaff_42 wrote: Now I feel like a child playing in the sandbox next to the professional artist. Thanks for the compliment. 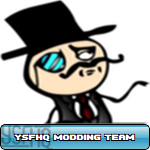 I will be doing all the major variants, including the A and B. I will also be doing the E variants, the -I, -SA, -K and -SG. 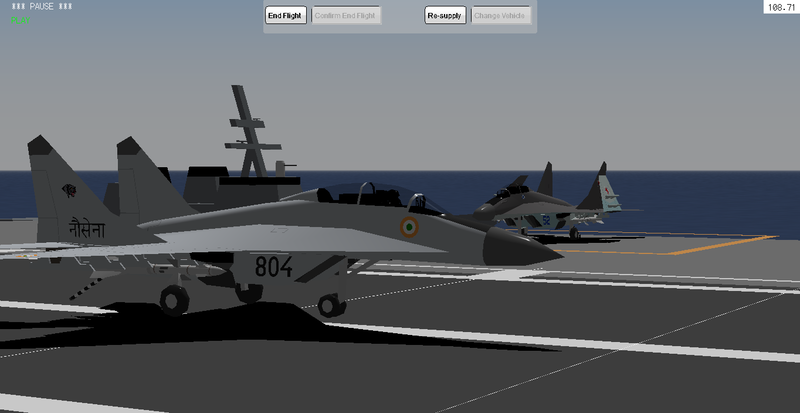 @Alpha I have tweaked the MiGs a little more, so I will send them to you soon after more extensive testing. 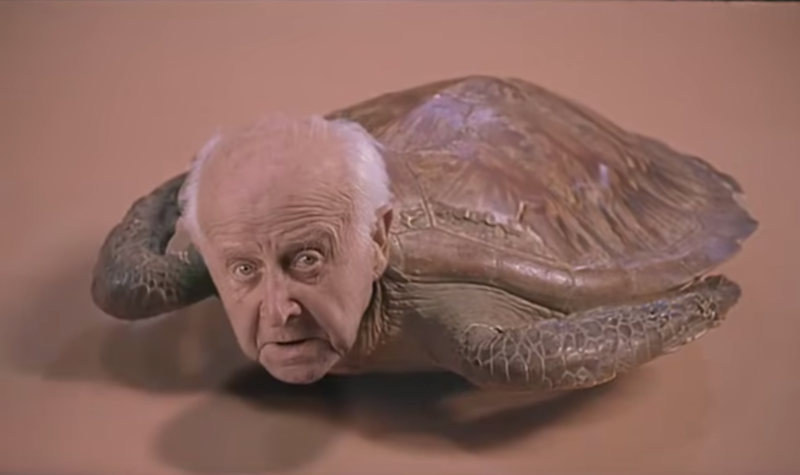 @Kujo I better get started on that Talon. NightRaven wrote: Thanks for the compliment. I will be doing all the major variants, including the A and B. I will also be doing the E variants, the -I, -SA, -K and -SG. 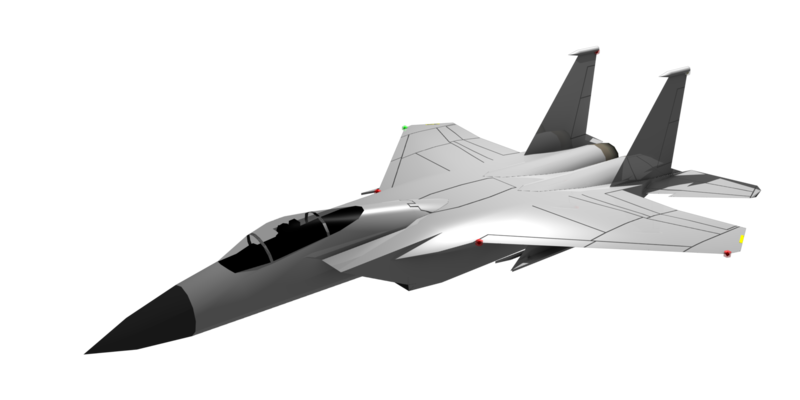 I've done up the dat for the F-15C and D, and from here I'm assuming that externally, the A and C, and separately the B, D and E models are identical. With that assumption I have completed all the blanks for all the F-15s (except the E, which has tanks but no biggie), and I can move on with paint schemes. This is probably the quickest conversion I've had to tackle. 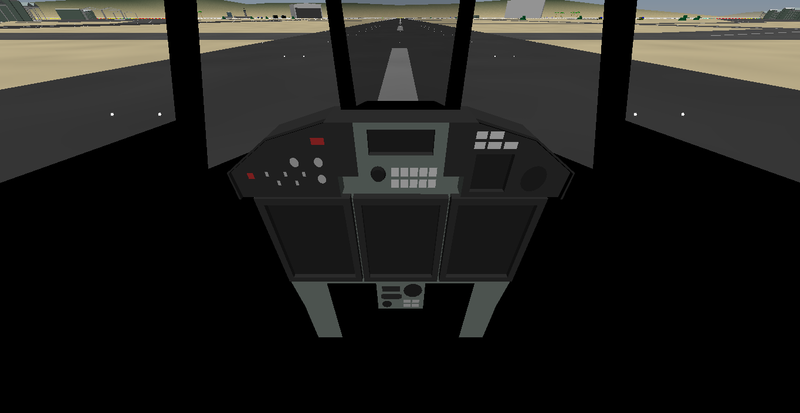 A new pilot and a new cockpit in under an hour (while camping on TS). The F-15C also has the beginnings of a new scheme. Don't forget the F-15ASAT that would bring down enemy spy satellites. i like American,European and Russian.